​AEON.net.au brings together podcasts produced by Australian educators for the education community. You can subscribe to all of our podcasts via one combined feed using the button below, or visit each program's page using the links provided. The Australian podcast for teachers that bridges the gap between research, policy and practice. ​Hosted by Cameron Malcher & featuring guests from all over the Education landscape. A podcast all about education, technology, innovation, pedagogy, design and creativity. ​Hosted by Steve Brophy and Dean Pearman. John Catterson and Pete Whiting are two Australian Flipped Educators. Together they talk education, pedagogy and current practice. The ERRR Podcast brings together inspiring educators with early career teachers and educators for engaging and informative discussion on key issues in education and education research. Hosts Kate Chinner and Max Grarock deep dive into issues in education with a special guest each episode. ​A podcast by Teacher Learning Network. ​We talk to teachers about their practice to gain insight into modern Australian teaching. Hosted by Amy Cotton. ​Rated E for Educational looks at the relationship between students and teachers and how this is portrayed in film. Basically we had so many examples of us saying ‘filmmakers clearly have no idea what a teacher really does’ that we decided to share our thoughts in podcast form. Hosted by Daniel Cohen and Amy Cotton. 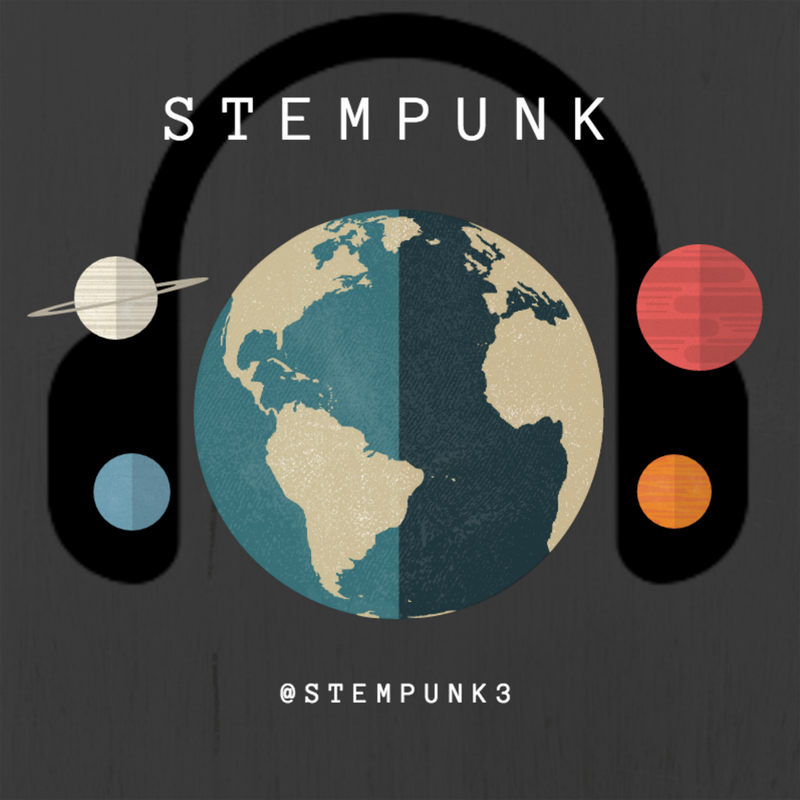 STEMpunk podcast is many things from informal chats with the hosts on STEM based topics, to interviews with STEM professionals and live events, all trying to figure out what STEM is. ​Hosted by Tom Gordon, Christie McMonigal and Shane Hengst. This podcast is dedicated to the teaching and learning of HASS (Humanities and Social Sciences) in all stages of school - with some general education thrown in there as well! Are you an Australian educator who produces a education podcast? Would you like to be part of AEON.net.au? Get in touch via the contact page for information on how to join!